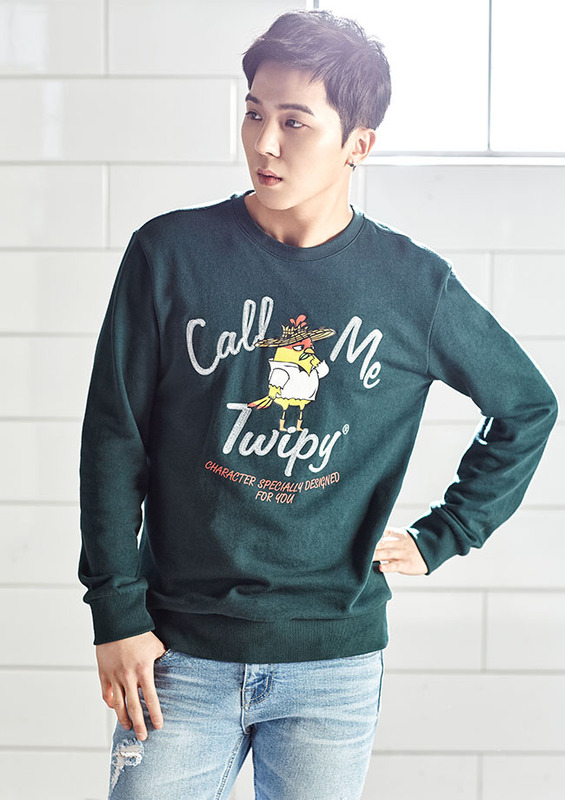 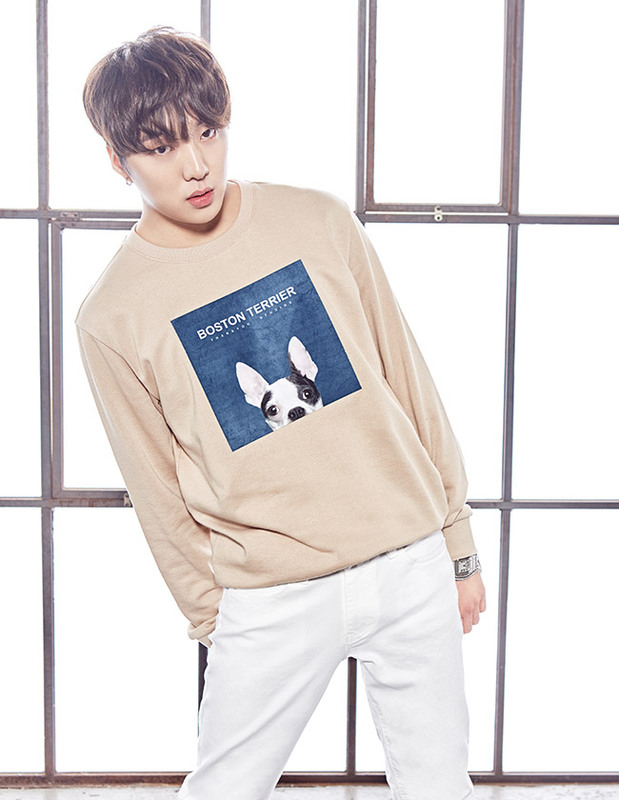 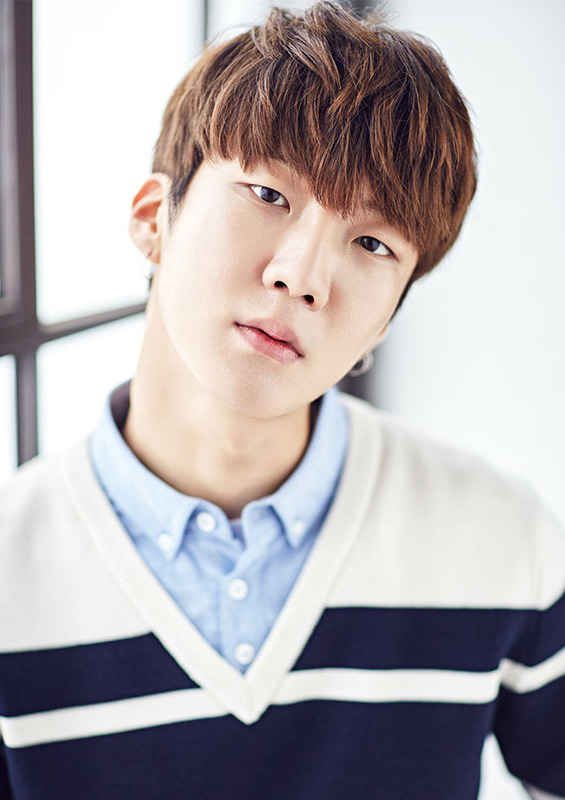 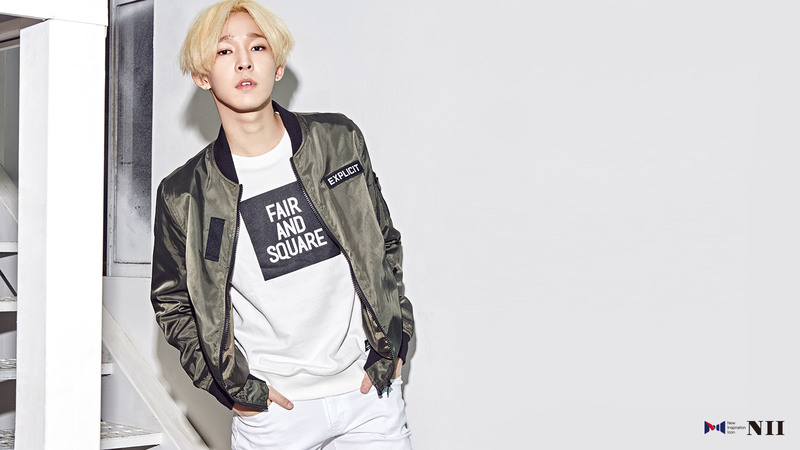 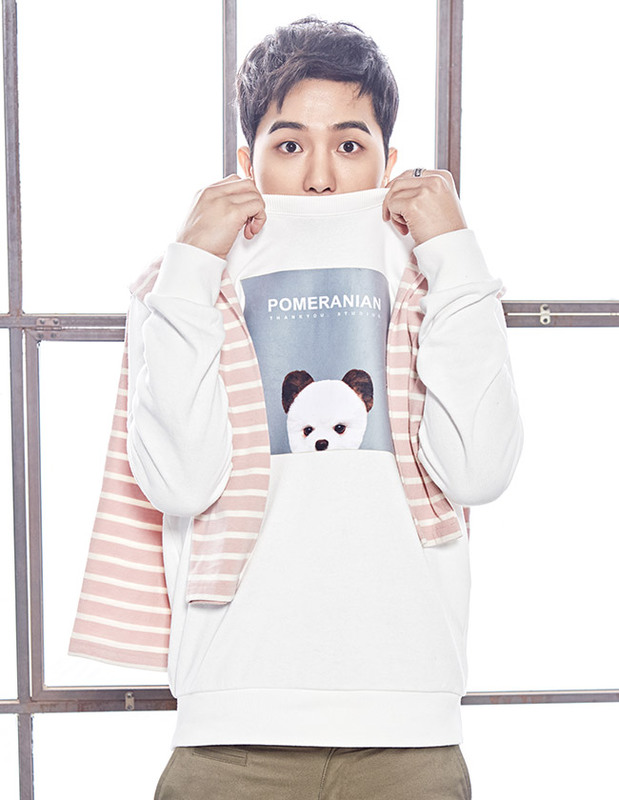 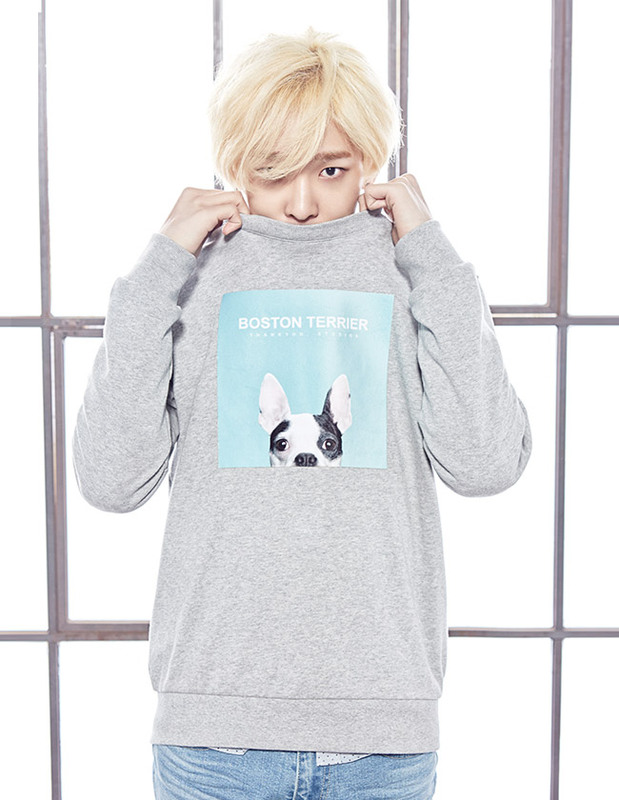 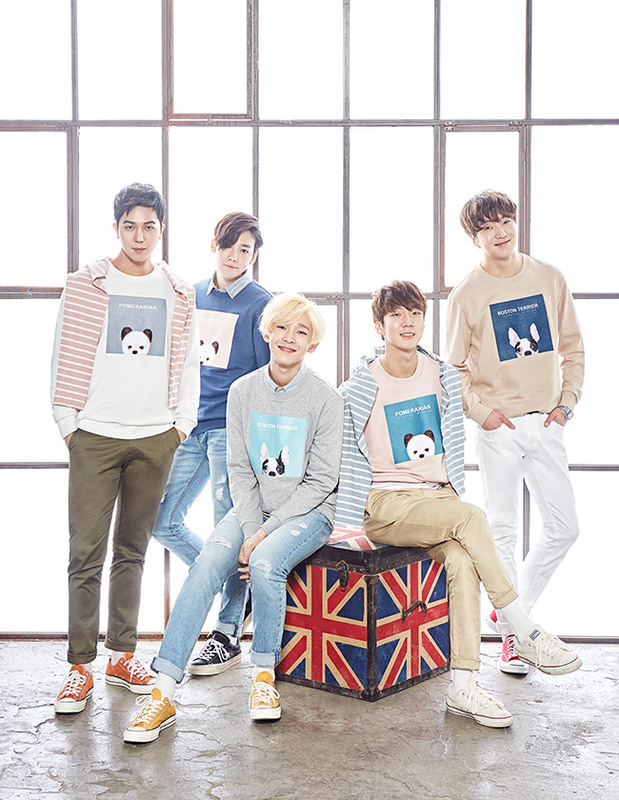 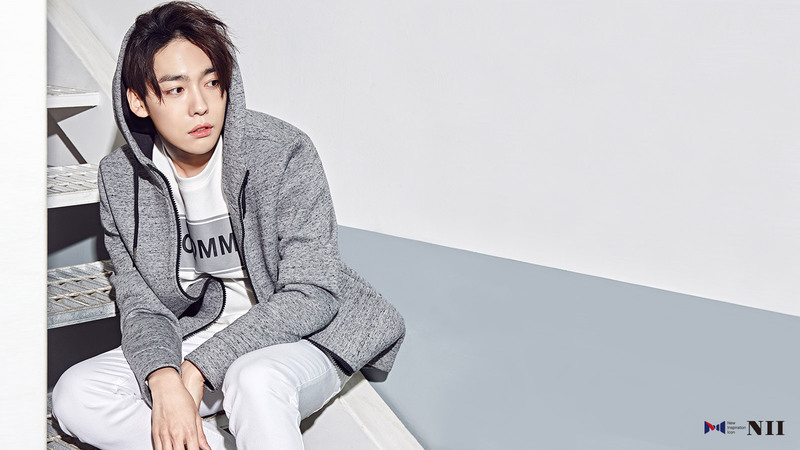 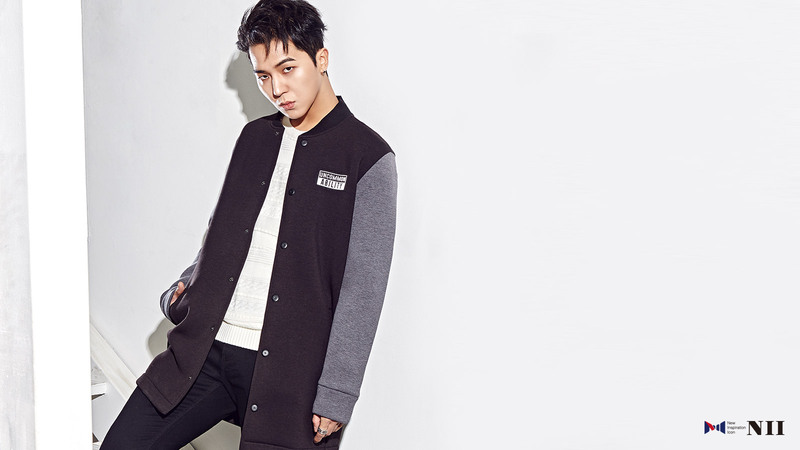 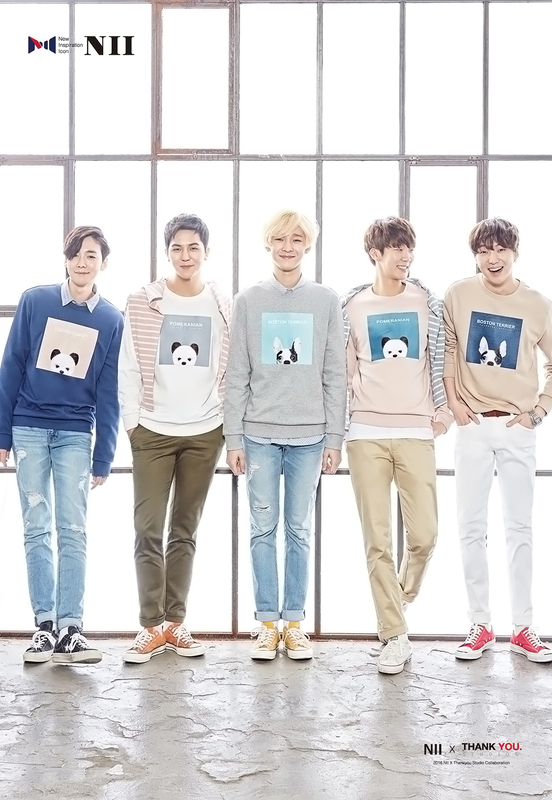 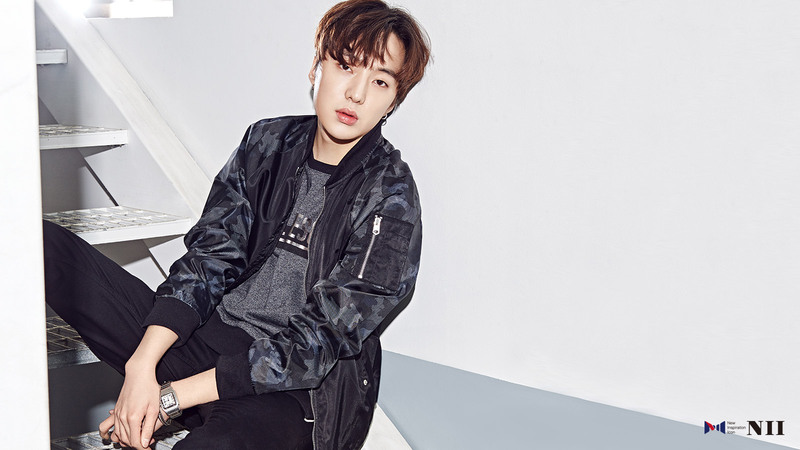 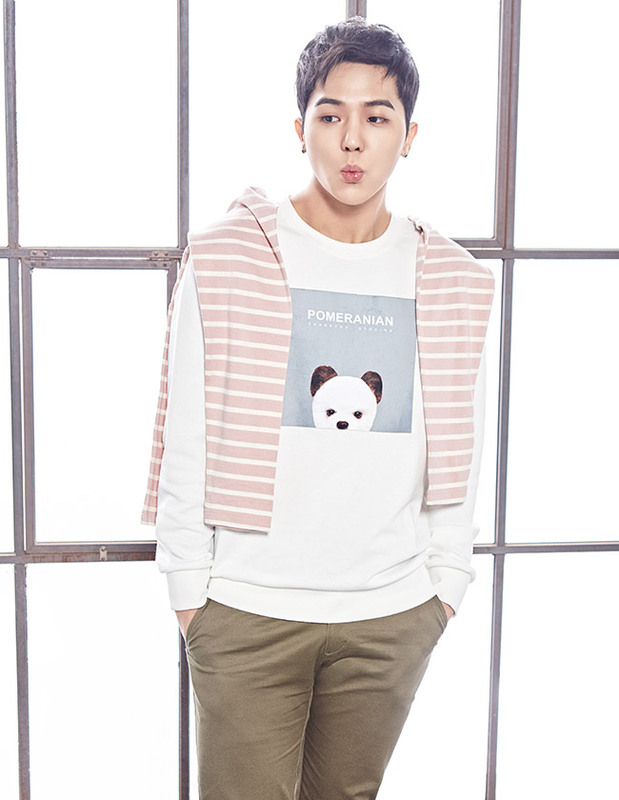 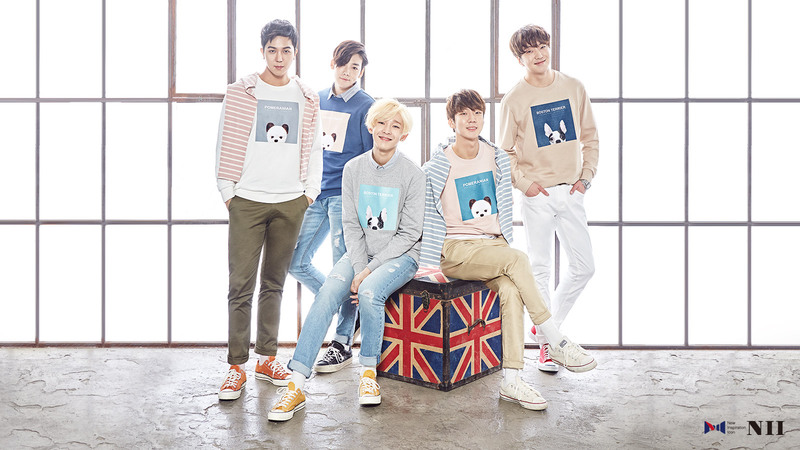 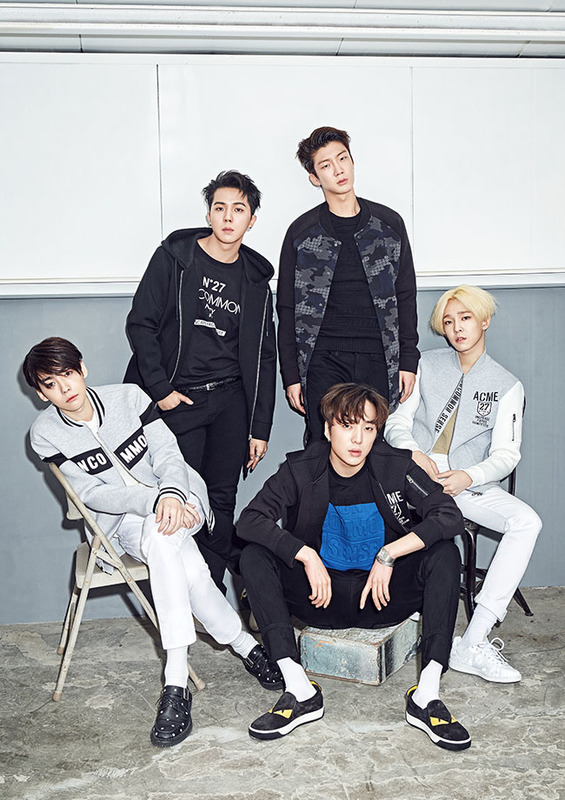 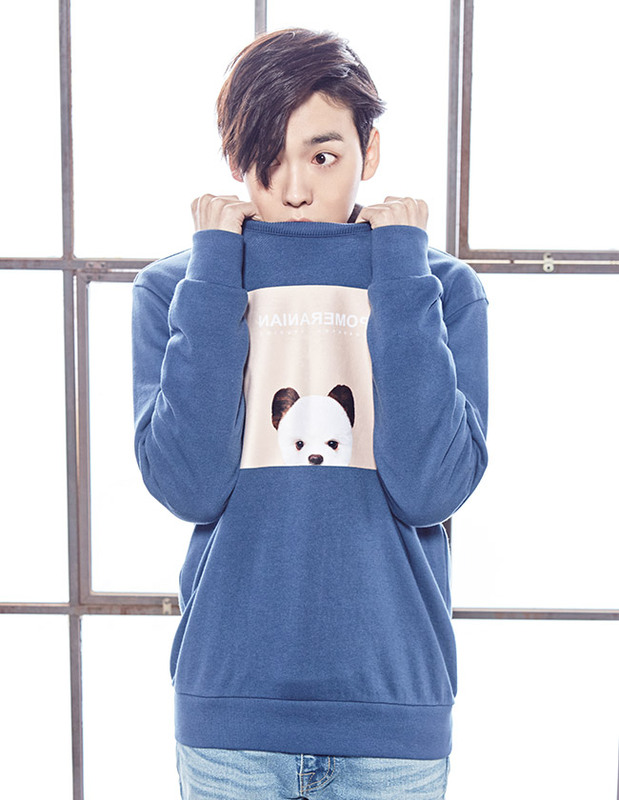 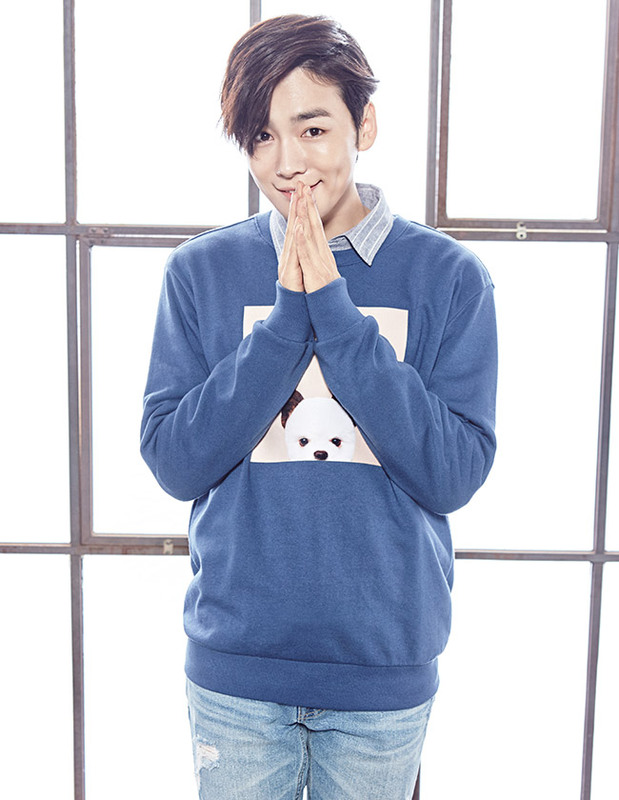 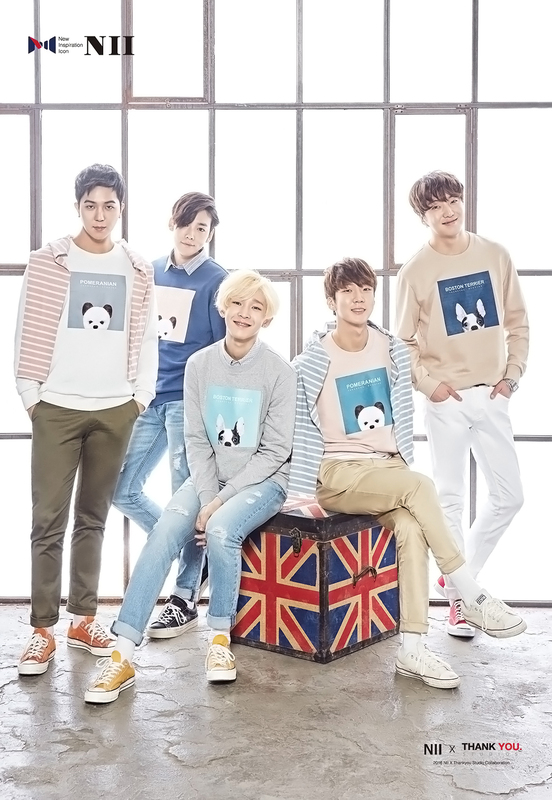 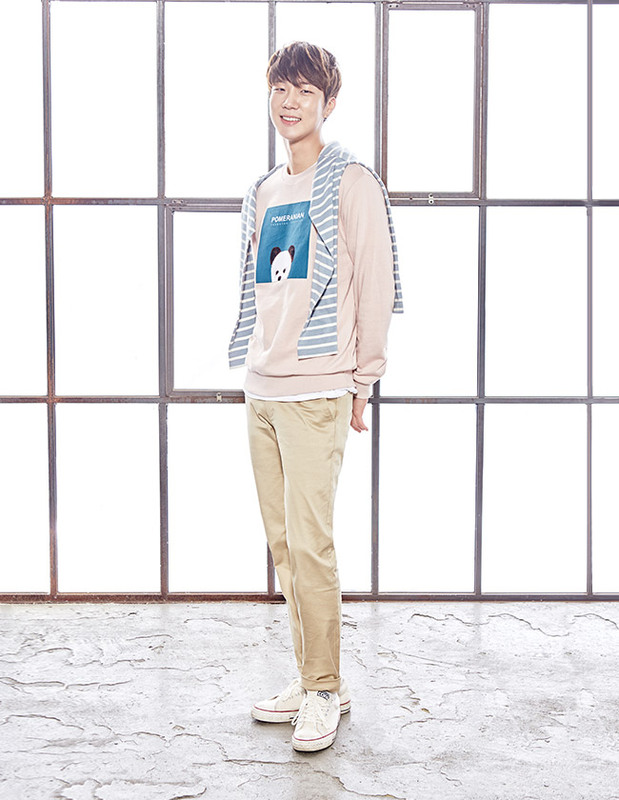 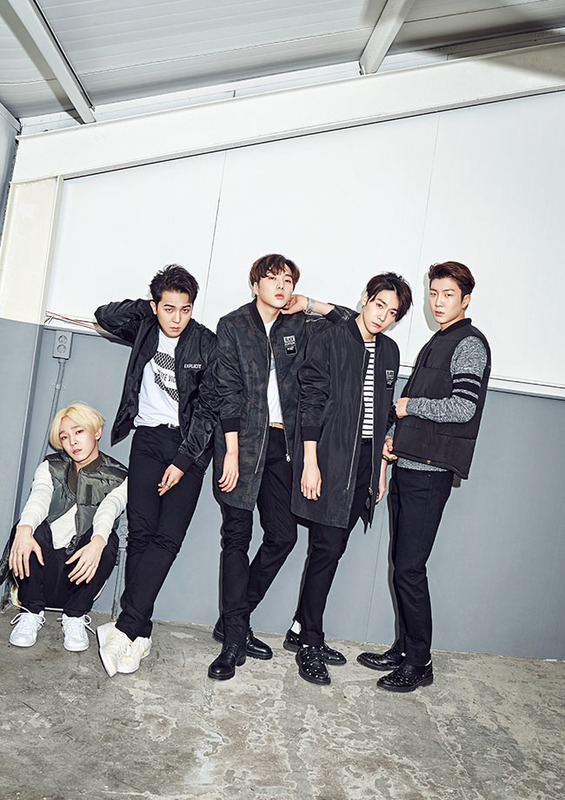 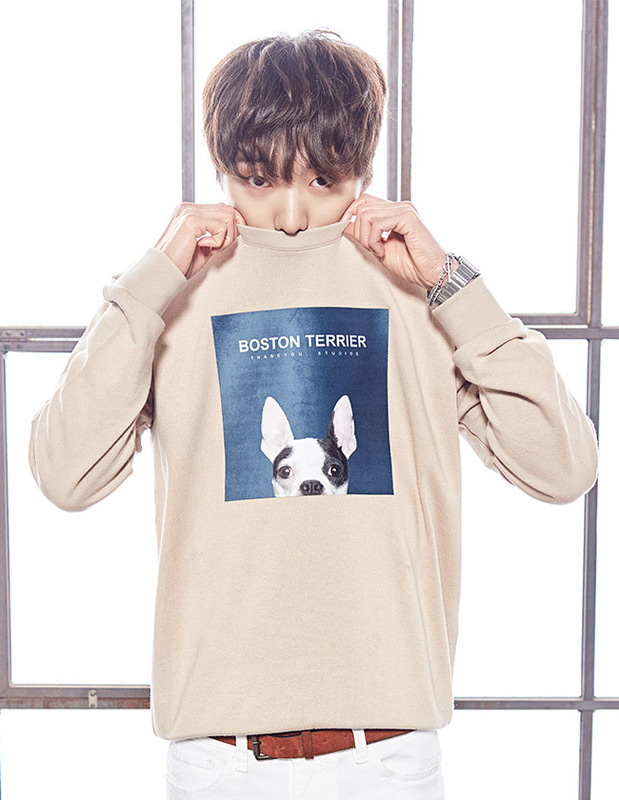 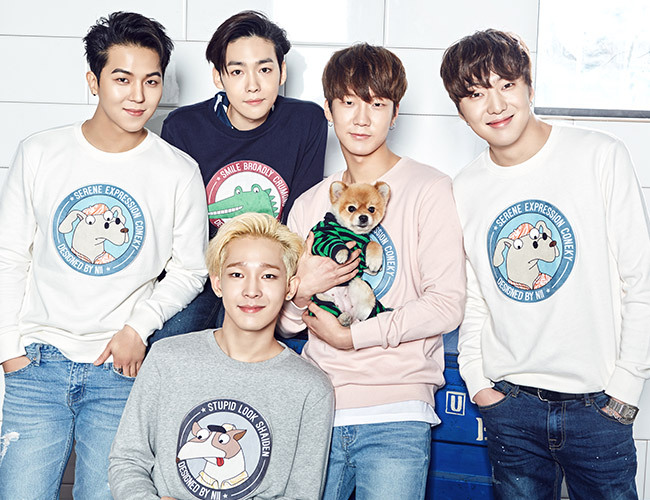 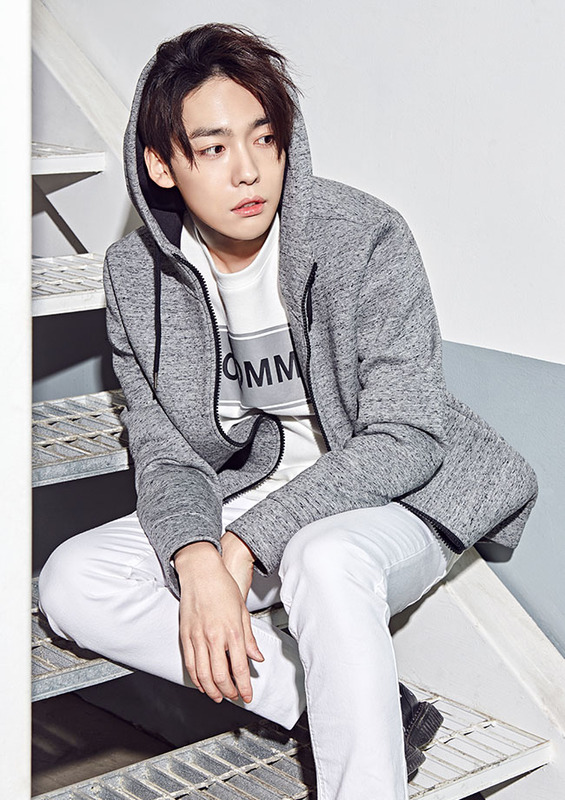 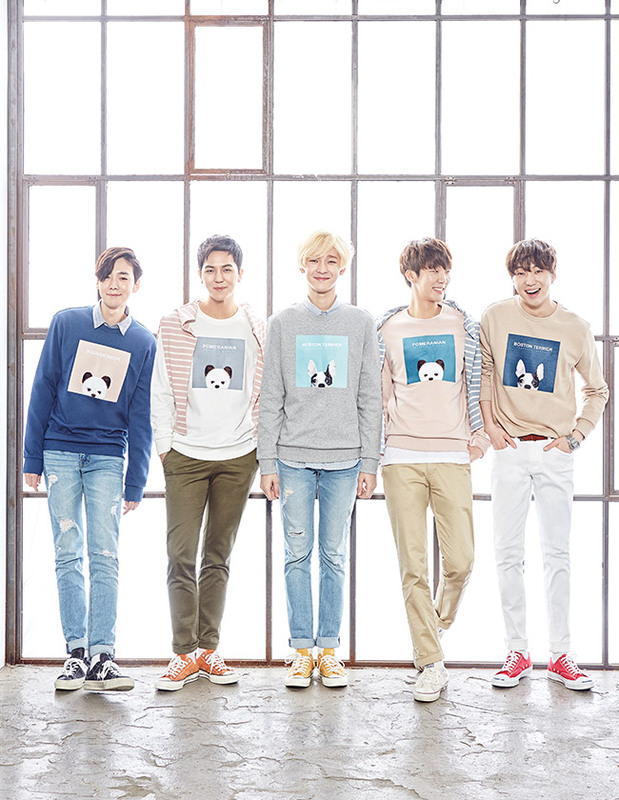 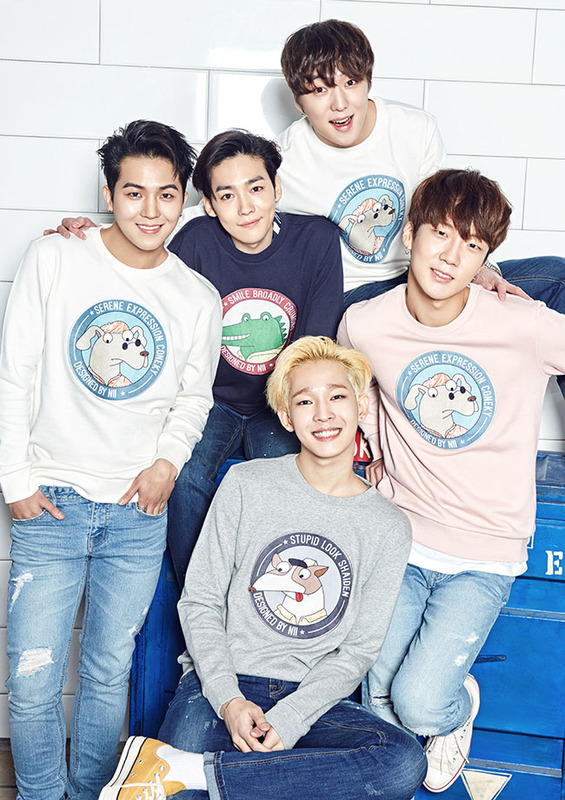 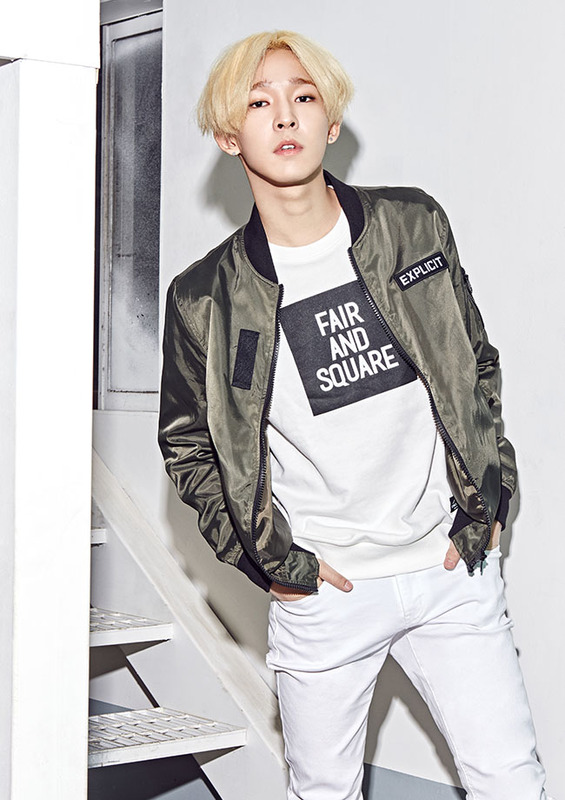 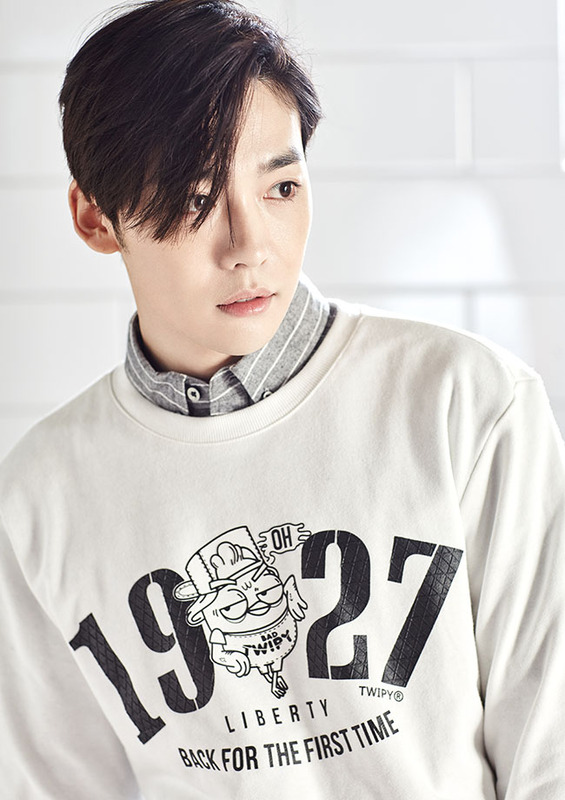 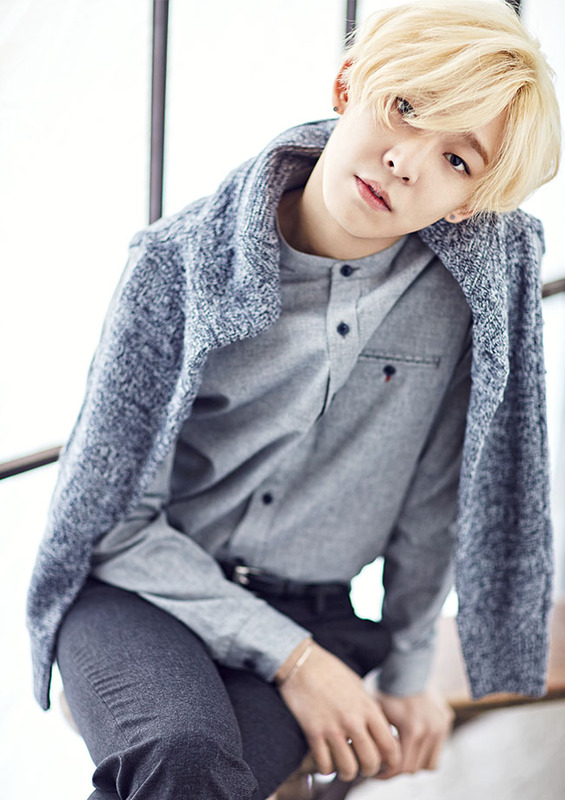 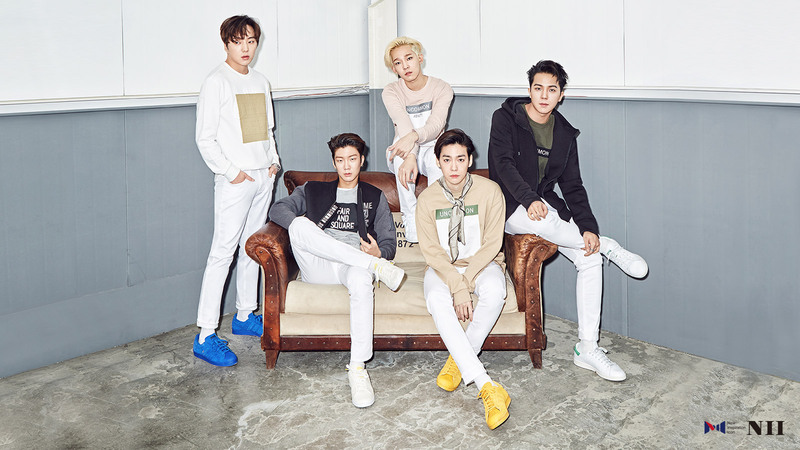 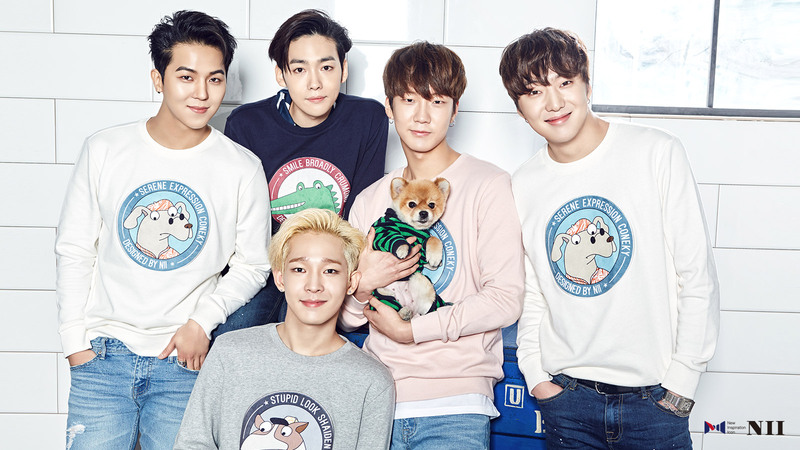 HQ Photos: [ENDORSEMENT] WINNER for NII’s 2016 HAPPINIIS Campaign! 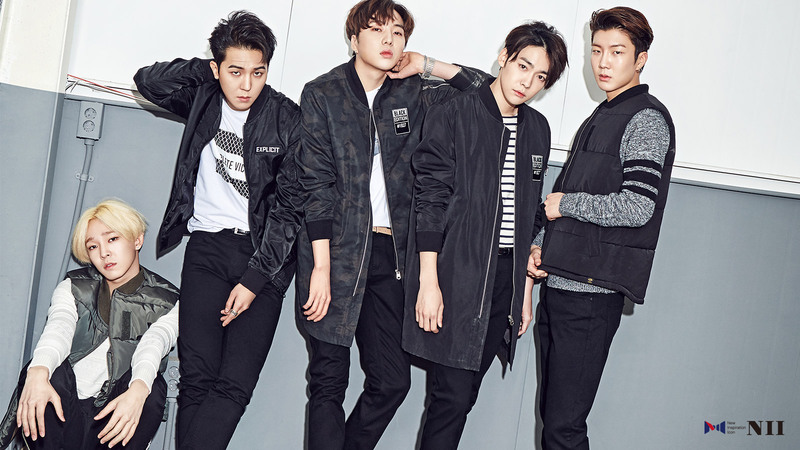 Previous Previous post: Videos: [FANCAMS] 160313 WINNER EXIT Concert Tour in Seoul (Day 2)! 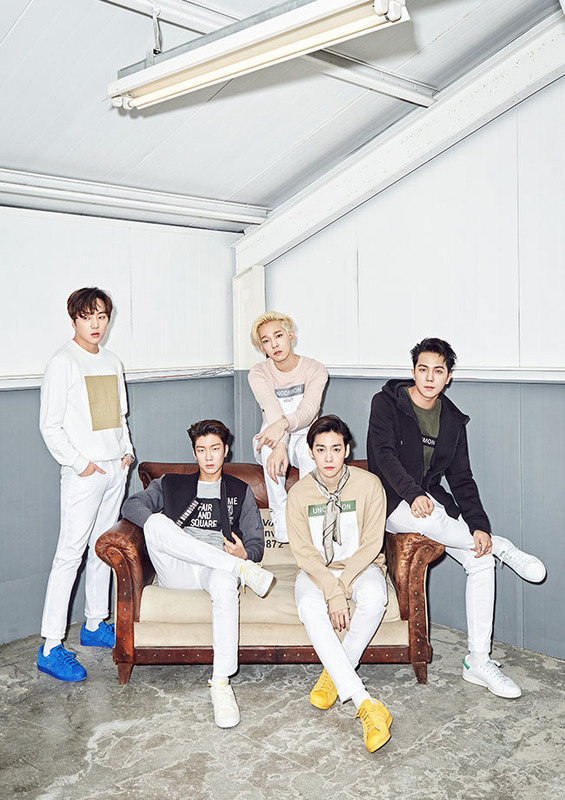 Next Next post: HQ Scans: WINNER’s 2016 “Kids of W” Season Greetings Photobook!